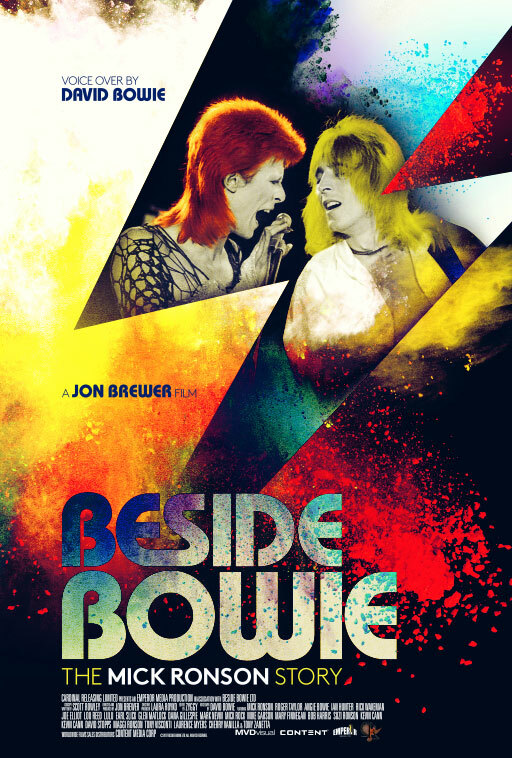 ‘Beside Bowie: The Mick Ronson Story‘ is distributed in the US by MVD Entertainment Group on Blu-ray + DVD, transactional video on demand, and download to own rights from international distributor Content Media following the Parade Deck Films theatrical release . This entry was posted on Thursday, August 31st, 2017 at 2:32 pm	and is filed under Film, Music, News. You can follow any responses to this entry through the RSS 2.0 feed. You can skip to the end and leave a response. Pinging is currently not allowed. « See The Red Band Trailer For ‘Blade Of The Immortal’!! !